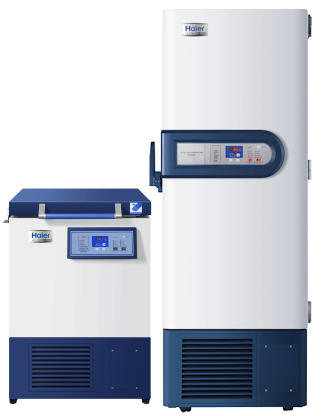 Haier deep freezers for industry, cold storage, preservation and medicine. 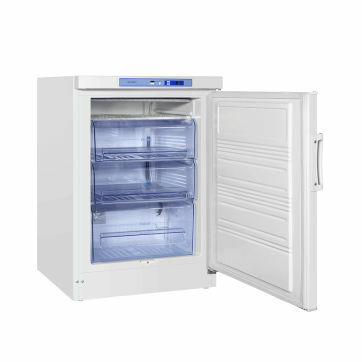 Combination medical grade fridge freezers in one. 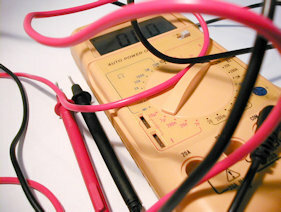 Just like at home but seriously cold. 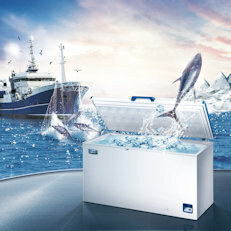 Haier ULT minus 80 freezers are extraordinarily energy efficient and quiet. 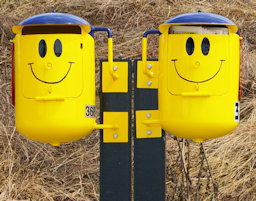 We have a range of chest and upright styles, sizes from 100 litres to nearly 1000 litres. 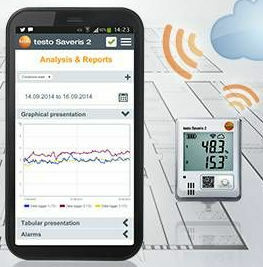 We use and recommend the Testo Saveris 2 monitor. 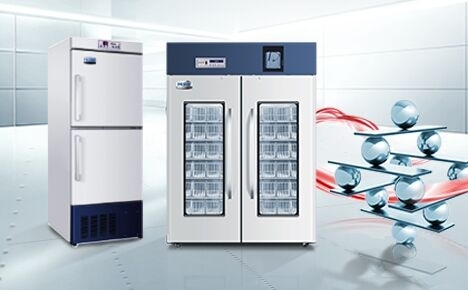 With it's cloud connection you will be alerted when there is a chink in your link in the cold chain. 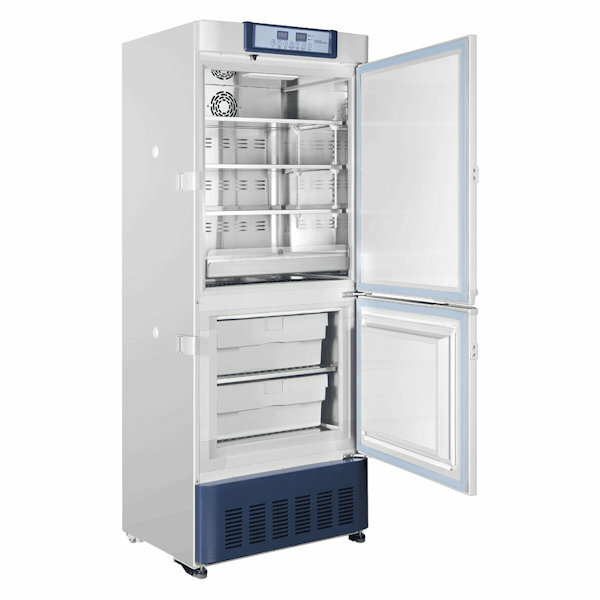 For fabulously fresh fish or If you are storing valuable epoxy resins, or want to chill a sample of HDPE for the drop dart test, we a have a freezer to suit your requirements.